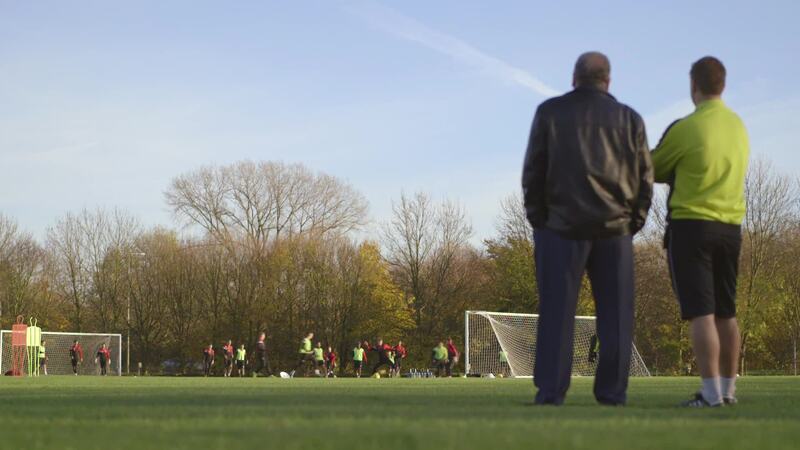 The role of a football scout has become vastly important for any professional football club. With increasing pressures on a club's resources and finances, scouting is a fundamental part of being a step ahead of your rivals on the pitch. At Elite Career Management, we believe that your club needs the best possible awareness of developing talents across the globe. This consciousness is important because your club needs constant focus on improving your squads. Alternatively this may be to discovering the next future talent in the market that could be the difference between success and failure both on the pitch and commercially. Capitalising on our experience and collaboration with several teams globally, we are able to provide real time analysis, on demand 24/7, 365 days a year to ensure you are provided with the most up to date and critical information to enable your club to make a time-critical decision on whether to bring in a player (either unknown or recognised) to stay ahead of your competitors. This is where we believe that Elite Career Management can bring all the invaluable support and professionalism to ensure the best possible scouting result based on your prefered criteria. We are currently present in more than 15 countries across 3 continents with an important network of affiliates. This is bringing to you the perfect opportunity to outsource all your scouting needs and targets with optimal cost, timing and results.